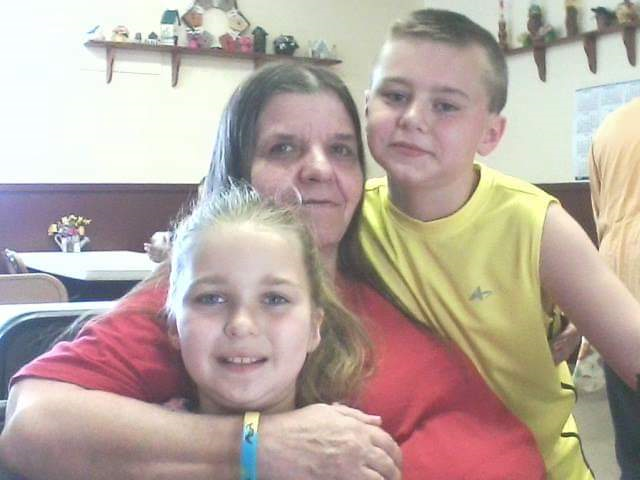 SHIRLEY L. KRATOCHVIL age 61, of Duquesne on April 4, 2019. She was a daughter of the late George and Dorothy (Gerkin) Thompson. Shirley enjoyed watching Lifetime movies. She was the wife of the late Frank Kratochvil; mother of Jason Thompson of McKeesport, Amanda (Joe Owens) Kratochvil of Duquesne and Bobby Kratochvil of McKeesport; grandmother of Logan and Haley Kratochvil; sister of Clara (Daniel) Colclaser of Greenock, Emma Snyder of McKeesport, Mary Thompson of Kentucky, Sarah (Rocky) Guntrun of McKeesport and George Thompson of Ohio. 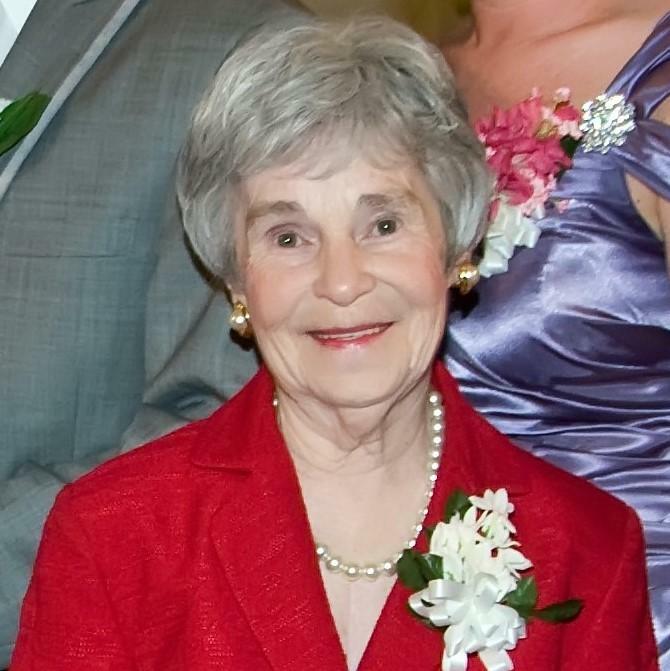 Visitation Sunday, April 14, 2019 from 2-4 and 6-8 p.m. at the MALOY - SCHLEIFER FUNERAL HOME, 915 Kennedy Ave., Duquesne, 412-466-3300 where her funeral service will be held at 4 p.m., Rev. Michael Singer officiating. Memorial contributions may be made to her family. 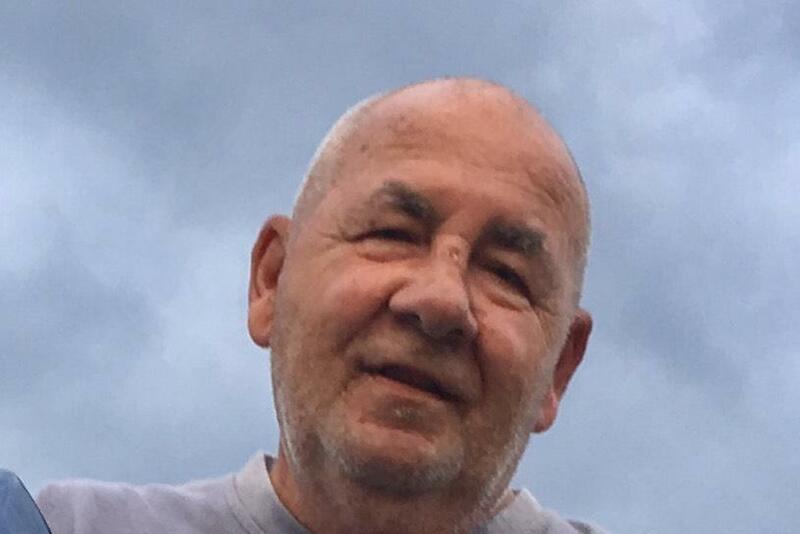 ARNOLD JOSEPH SOPKO age 87, of South Park formerly of Duquesne on April 5, 2019. He was a son of the late Frank and Elizabeth (Orris) Sopko. Arnie was a retired Advancement Placement History teacher at Chartier Valley High School, a member and past president of the Chartiers Valley Education Association, former teacher and coach for the Duquesne school system and was a member of the former St. Mary's Byzantine Catholic Church, Duquesne, and current member of St. Elias Byzantine Catholic Church, Munhall, and a Byzantine Catholic Serra Club. A member of the G.B.U. he was a life-long lover of Jazz and was an avid golfer. He was a graduate of Slippery Rock and Indiana University; proudly served his country in the army during the Korean War. Husband of the late Henrietta Gail “Etta Gail” (Wurzbacher) Sopko; husband of Geraldine “Gerri” (Soffa) Sopko; father of Tammy (late Tim) Chonko of Duquesne, Ronda (Mitchell) Brourman of Edgewood, Gregg (Lisa) Bickus of Lockport, IL, Andrew Bickus of Duquesne, Lori (Mark) Glasgow of Orange, CA, Tim (Maggie) Urda of Uniontown, Elaine Terry of Minneapolis, MN and the late Joetta R. Sharp; brother of the late Kornel (wife Dorothy survives) Sopko of North Huntington; 19 grandchildren and three great-grandchildren; also nieces and nephews. Visitation Sunday, April 7, from 2-8 p.m. at the MALOY-SCHLEIFER FUNERAL HOME, 915 Kennedy Ave., Duquesne, 412-466-3300 where a Panachida Service will be held on Monday at 10 a.m., followed by Divine Liturgy with funeral at 11 a.m. at St. Elias Byzantine Catholic Church. Burial with Military Honors at St. Joseph Cemetery, West Mifflin. Memorial contributions may be made to St. Elias Church. 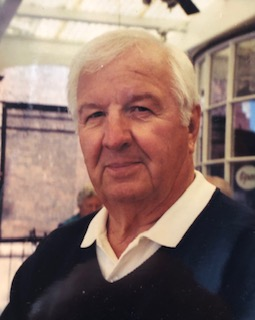 WILBUR D. "SONNY" "SMITTY" SMITH age 81, of Munhall, formerly of Duquesne, on March 24, 2019. A son of the late Donald and Elizabeth (Mraz) Smith. He was retired from US Steel Duquesne Works, the Primary Mill and was also a former security guard at UPMC Mercy. Husband of the late Eleanor (Mauk) Smith; father of Jennifer and Robert Smith; brother of Donna (late Carl) Steinkopf of North Huntingdon, Dale (Carolyn) Smith of Birdsboro, PA, late Phyllis (James surviving) Senato of McKeesport; also survived by his lady friend, Helen Bohr of Munhall. Visitation Saturday, March 30, 2019, from 12-2 p.m. at the MALOY-SCHLEIFER FUNERAL HOME, 915 Kennedy Ave., Duquesne, 412-466-3300, where a Blessing Service will be held at 2 p.m. Rev. Thomas Dansak officiating. 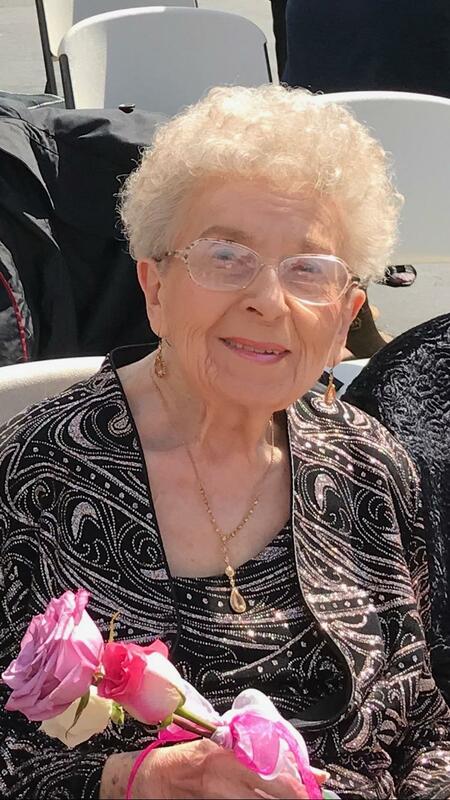 Norma A. Achtzehn age 89, of Duquesne on March 23, 2019. She was the daughter of the late Francesco and Concetta (Ardiana) Roviaro. Norma worked at the Famous Dept. Store, Kennywood Parks' Penny Arcade and managed the Beauty Fair in Duquesne. 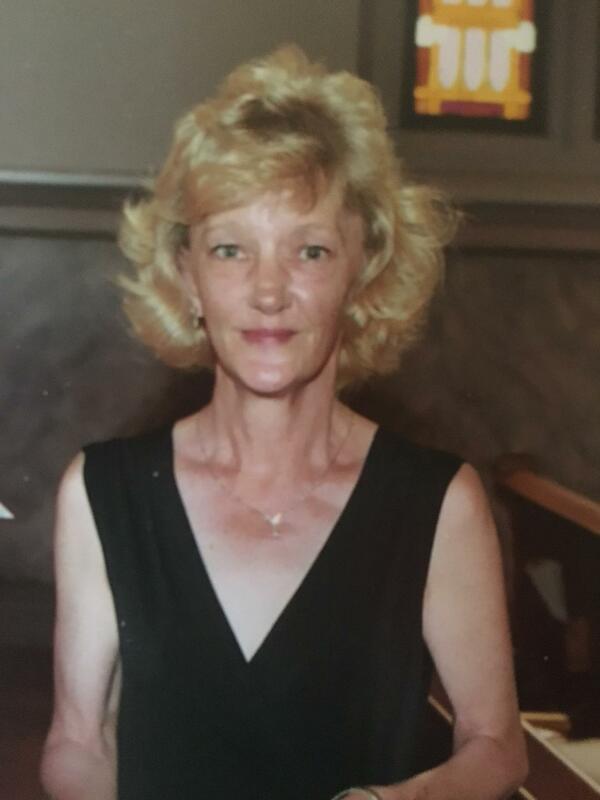 She loved playing cards, games, casino trips, reading and doing for her family and loved working cryptoquote puzzles and ballroom dancing with her husband. She was the former chairman of the Duquesne Democratic Women's Club, former president of the former Holy Name Mother's Club and former First Lady of the City of Duquesne. Beloved wife of 70 years to Melvyn “Mel” Achtzehn; mother of Cheryl (Eugene) Dudash of Davie, FL, Lori Achtzehn of White Oak, Bonnie (Dr. James) Acuff of McCandless Twp., and Guy (Marcy) Achtzehn of York, PA; grandmother of Bethany (Ed) Toland, Nicole Dudash, Heather (John) Blakeney, Haley Acuff, Megan and Sydney Achtzehn; also survived by her special cousin, Ada Genito. Visitation on Tuesday, 6-8 p.m. and Wednesday, 2-4 and 6-8 p.m., at the MALOY- SCHLEIFER FUNERAL HOME , 915 Kennedy Ave., Duquesne, PA 412-466-3300 where a blessing service will be held Thursday at 9:30 a.m., followed by Mass of Christian Burial at Holy Name Church of Christ the Light of the World Parish at 10 a.m. Rev. Thomas Lewandowski officiating. Burial will be in Holy Name Cemetery, West Mfflin. In lieu of flowers, memorial contributions may be made to St. Jude Children's Research Hospital, 262 Danny Thomas Pl., Memphis, TN 38105. 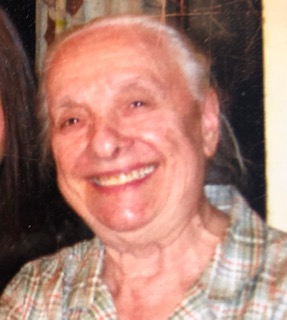 BARBARA JEAN ROWELL age 86 of West Mifflin, “Dude” as she was known to family and friends, passed away at the age of 86 at home surrounded by her dedicated and loving daughters on March 10, 2019. Wife of the late William Rowell; devoted & beloved Mother of Kathy (Bruce) Dickson, Amy (Chuck) Metz and Diane Rowell; loving & admired Gram of Chad (Alisha) Metz, Ashley (James) Leax, Ben Dickson, Luke Dickson, Amanda (Ben) Vice, Sam Dickson, Tessa (Chris) Cerda and Eli Dickson; cherished & proud GG of Liam Dickson, Brenna, Maeve & Keeva Leax, soon-to-be Baby Metz, and her grand puppies. Daughter of the late Arthur & Catherine (Nee) Fisher; Sister of Lynn (Daniel) Gluvna and the late John (wife Audrey survives) Fisher and recently deceased Florence Fisher. “Dude” was known for creating nick names for family members and her zinger phrases. During her life she worked successfully as the Shoe Dept. Manager at Hill’s Dept. Store, was a great bus trip organizer, homemaker, mother, grandma, great gram, worked at Post Shoe Store, and was a lifelong member at St. Agnes Church. In accordance with her expressed wishes, there will be no viewing. A Memorial Mass celebrating her life will be held on Friday, March 15, 2019 at 9:30 at St. Agnes Church in West Mifflin. Burial will be private. Arrangements entrusted to Maloy-Schleifer Funeral Home, Duquesne, PA. In lieu of flowers or donations to a charity, the family requests that you demonstrate an act of kindness towards one another, or call family & friends to say “I love you”, or turn off your electronics and talk to one another in memory of our wonderful, strong, courageous Mother. Thank you to family & friends for your love, thoughts, prayers, & support. The Matriarch of our family will be forever missed. Thomas L. Sloss age 88 of Duquesne, formerly of West Mifflin on March 5, 2019. Son of the late Edward and Violet (Morgan) Sloss. Tom was retired from US Steel Homestead Works as an inspector. He proudly served his country in the Army during the Korean War. Husband of the late Helen (Lancos) Sloss; father of the late Thomas W. Sloss; predeceased by brothers, Charles (survived by his wife, Juanita), Russell, Edward, Robert, John “Jack”, Ronald and William Sloss. Memorial visitation on Friday, March 8, 2019 from 1-7 p.m., at the MALOY-SCHLEIFER FUNERAL HOME, 915 Kennedy Ave., Duquesne, 412-466-3300, where his funeral service will be held at 4 p.m., Pastor John Gropp officiating. Private entombment on Monday, will be at Mt. Vernon Cemetery with Military Honors. 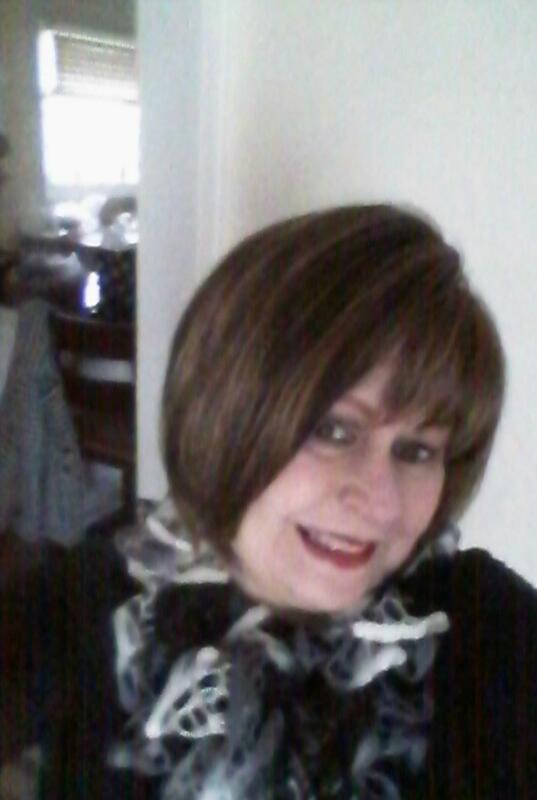 SHARON M. JUGAN age 61, of West Mifflin, she lost her courageous battle with metastatic breast cancer on March 1, 2019. Sharon is the daughter of Dorothy (Traud) Macioce of Munhall and the late Paul J. Jugan. Sharon was a data entry clerk for banking. She enjoyed bowling, crocheting, helping people clean their homes, and loved cats. Besides her mother, she is survived by her siblings, Sandy (Kenny) Kracinovsky of Bethel Park, Paul (Cindy) Jugan of Eagle River, AK, Vince Macioce of Beechview, and the late Michele Jugan; she is the girlfriend of David Bereznak of West Miffin. Visitation on Monday, March 11th and Tuesday, March 12th, from 2-4 and 6-8 p.m. At the MALOY- SCHLEIFER FUNERAL HOME , 915 Kennedy Ave., Duquesne. 412-466-3300, where a Blessing Service will be held on Wednesday, March 13th, at 9 a.m., followed by Mass of Christian Burial at St. Joseph Church, Duquesne, at 9:30 a.m. Reverend Thomas Lewandowski offciating. Burial will be in Holy Name Cemetery, West Miffin. 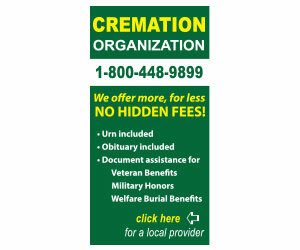 Please omit flowers, memorial contributions may be made to the Humane Society. R. BLAINE WHITE age 80 of West Mifflin on March 2, 2019, surrounded by his loving family. He was a son of the late Richard E. and Mildred (Elwell) White. Blaine was a retired dispatcher for the Port Authority. He attended Christ The Light of the World Parish. He proudly served his country in the Marine Corps Reserves and in the Army. He coached Duquesne Little League Baseball, belonged to the Croation Club Bowling League, The WVW Family Golf Invitational, Marcic Family Poker Club, volunteered for the golf, picnic and Hoagie sales committees at the Christ The Light of the World Parish, the 1956 Duquesne High School Reunion Committee and was a groundskeeper at Holy Name Cemetery. He enjoyed golf with his sons and George, Jack and Tut. He also enjoyed going to the Meadows, the movies and his summer home at Canadohta Lake. Loving husband of 61 years to Margie (Vukelja) White; cherished father of Lawrence James (Sherry) White of North Huntingdon, David Scott White of Mt. Lebanon, Donna Marie (Douglas) Wilhoit of Fairfield Glade, TN and Richard (Michele) White of Monroeville; proud grandfather of Kristie Westerlund, Ashley (Chris) White, Richard White, Kelly Westerlund, Courtney Westerlund, Bailey White and Delaney White; great-grandfather of Logan Rager; brother of Judith Nyros of FL, Carol Trunzo of White Oak and Jack (Marlene) White of West Mifflin; broher-in-law of Stanley "Tut" (Marie) Vukelja of Charleroi; also his loving nieces, nephews and friends. Visitation Tuesday, March 5th from 6-9 p.m. and Wednesday, March 6th , 2-9 p.m., at the MALOY-SCHLEIFER FUNERAL HOME, 915 Kennedy Ave., Duquesne 412-466-3300 where a Blessing Service will be held Thursday, March 7th at 9:30 a.m., followed by Mass of Christian Burial at Holy Name Church of Christ the Light of the World Parish at 10 a.m., Rev. Thomas Lewandowski officiating, followed by presentation of Military Honors. Helen Marie Reagan 67 of McKeesport, formerly of Duquesne, on February 23, 2019. She was a daughter of the late David and Beatrice (Connolly) Murphy; she was a certified nursing assistant and a member of Christ the Light of the World Parish. Mother of Becky (Ryan) Alexa and Rob (Rachel) Reagan; also six grandchildren; sister of Mary Ann Seth of Clarion, PA, Rita (John) Zupan of Dravosburg and the late Patrick Murphy; also survived by her caregiver and niece, Patience Thomas. There will be no visitation. Private Burial will be at Holy Name Cemetery, West Mifflin. Special thank you to the staff at Riverside Nursing Center for providing excellent care for the past five years. 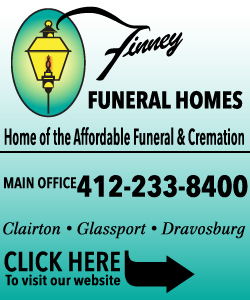 Arrangements by MALOY- SCHLEIFER FUNERAL HOME , Duquesne, PA 412-466-3300. Dolores I. (Savage) Votuc age 82, of White Oak, on February 5, 2019 at UPMC McKeesport. She was born in Masontown, PA on June 7, 1936, the daughter of the late Raymond & Mary (Riffle) Savage. She was a retired Nanny and the wife of the late Andrew Votuc. She was the mother of Mary Elizabeth (Gary) McClain of St. Cloud, FL, and Linda (James) Fortney of White Oak; grandmother of James Fortney Jr. There is no visitation. Arrangements provided by MALOY-SCHLEIFER FUNERAL HOME, 915 Kennedy Ave., Duquesne, 412-466-3300. Private burial will be at Jacob’s Lutheran Cemetery in Masontown, PA.
WILMA L. BURKE age 86 of the North Side, on February 8, 2019. She was a daughter of the late Matthew and Catherine Lascak; Wilma was a retired Senior Clerk from Verizon with 41 years of service. Mother of John (late Diane) Burke of Duquesne, Jay (Danielle) Burke of Pittsburgh and the late David and Joseph Burke; also multiple grand and great-grandchildren; and a great-great-nephew, Davon; sister of Margaret Abercrombie of Bellevue; also survived by Cathy, special. Visitation Sunday, February 17, 2019 from 11 a.m. - 2 p.m., at the MALOY-SCHLEIFER FUNERAL HOME, 915 Kennedy Ave., Duquesne 412-466-3300, where a Blessing Service will be held at 2 p.m., Rev. Thomas Lewandowski officiating. Please omit flowers, memorial contributions may be made to Cerebral Palsy.